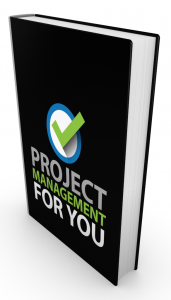 Welcome to the sixth episode of the Project Management for You series! 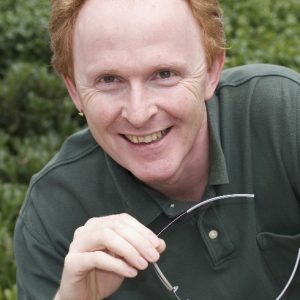 Today I bring my friend and project management trainer Cornelius Fichtner on to the show. Cornelius has been helping students with their PMP Exam Prep for over ten years but today we want to get his take on Project Management as a discipline. Cornelius Fichtner has been working as a Project Manager in his native Switzerland, in Germany and in the USA for the last 18 years and received his PMP credential in April 2004. He has led projects for a financial services provider, a management consulting company, a national retailer and an internet startup company. 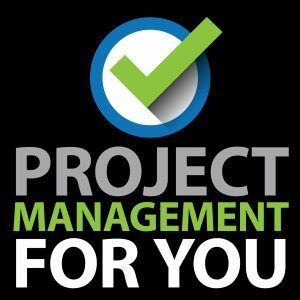 Currently, Cornelius helps project managers to stay on top of the industry with his free Project Management Podcast and helps them pass the PMP Exam with The PM PrepCast. His passions are project management methodologies and PMOs.